We are the one of the leading manufacturers, exporter and suppliers of a comprehensive assortment of Anti Protozoal products. 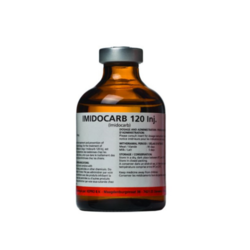 We are offering a range of Imidocarb Di - Propionate Injection. Imidocarb di-propionate 12 % inj. Offered in 5 ml, 10 ml, 20 ml, 50 ml, 100 ml & 500 ml pack sizes. Minimum batch size should be 100 litres. Diminiazine Aceturate (Pirosan) contains diminiazine aceturate. 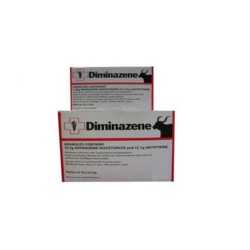 The product is effective against blood protozoan infections like Babesiosis, Theileriosis, Trypanosomiasis & Anaplasmosis. Note : Available only for Export . We can not offer it for India market. Looking for Anti Protozoal ?